I'm badly late on this article. Work has taken a lot out of me of late. Unfortunately that's not likely to change in the near future. But in any case, let's talk briefly about how to approach building fleets as a team in Corellian Conflict. There are three general roles I feel you need to cover to be successful. Since Hyperlane Raid plays into Imperial strengths, as previously discussed, this isn't as much of a concern. I wouldn't throw a fleet with less than 4 ships into a Hyperlane Raid, but that's about the extend of the Imperial considerations. 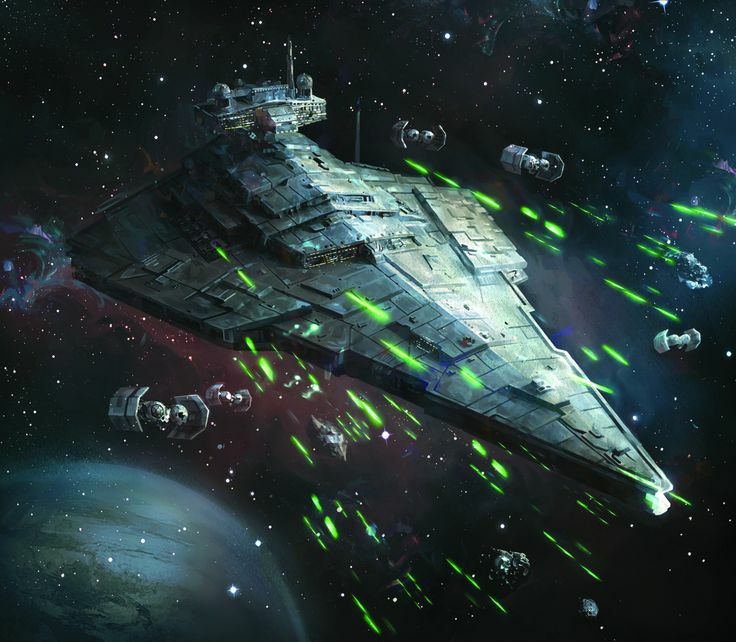 Rebels, however, need to keep this scenario in mind and have a fleet that excels at it. Your team's ability to maximize resources in this scenario will weigh heavily on the early parts of the campaign. Two solid Hyperlane Raids and the Rebels are set. Otherwise you might find yourself playing down to the Empire's easier resources and never able to catch up. As I said the previous article, this will be heavily predicated on speed. Rebels need to be able to get to that turtling Imperial cowering the corner. That means your designed raider needs to breakout all the speed 4 goodness they can. CR90s, MC30s, and Engine Teching Liberties should comprise the bulk of the fleet. The natural admiral is Cracken, who already wants to be a speed demon. I've had a lot of success with my carefully crafted Madine list. I can also see the forth coming Raddus being good as well since he would allow you to get bigger, slower ships into the fray quickly. Considering how slanted these objectives are in favor of the defender, I'm not talking defense so much as offense. There's one key element to bring to a base assault, and that's strategic. I've generally found Strategic to be of less value in CC than in regular games because of all the special scenarios you end up playing. Now,.the Armed Station and a handful of generic fighters are manageable. However, if you want to be able to take a base, you need is a plan to get those damned ion cannons off your back. Strategic is the only way to do that. And if you're optimized for assault, the same principles help you on defense. You can use Strategic to move those ion cannons around to focus on the perfect ship at the right moment. Commander choices are pretty open for this one. Rebels can do well with virtually anyone. The name of the game might be durability, so Cracken and Mon Mothma are good choices for mitigating some of the early turn damage of the Armed Station and the ion cannons. Imperials, oddly enough, can potentially get some use out of Tagge for once. Who cares about exhausted defense tokens from the ion cannons when you get them back? Spoiler: Armada has these things called squadrons that are pretty good. The limitations on uniques within CC, however, change the dynamics a little bit. Since a lot of squadron power comes from unique syngeries (Biggs+Jan, Howl+Dengar, etc. ), it's actually somewhat hard to have multiple fleets with a strong squadron contingent. The more you spread the unique squadrons, the harder I find it is to make them impactful. That's why my preferred technique is to have one fleet that is intended to dominate the squadron fight. You throw this person at whatever squadron build the enemy throws your way because killing squadrons is one of the easier way to bleed resources. Those little chunks of repair costs add up quickly and they tend to be easy to get. When building fleets, your squadron supremacy player has the priority for the squadron uniques. For commanders, if they work in a normal squadron centric build, they work in CC, the same way. Now you might look at these roles and be tempted to think you need to build fleets to do one each. That's not quite how it needs to work. I don't think you can really do all three (getting a squadron list to specialize in Hyperlane Raid is especially difficult), but you can certainly manage two. I really like having the squadron supremacy player also moonlight as your base assault specialist. It's one of the best ways to neutralize the effectiveness of all three base assault objectives. 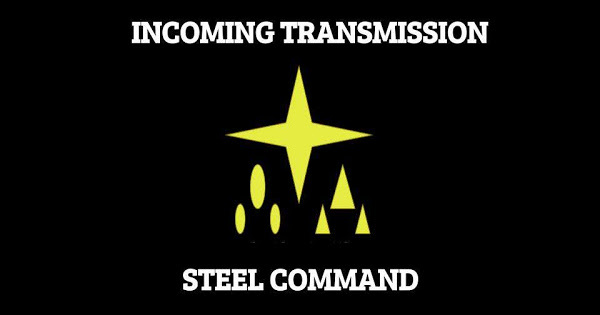 You bring Strategic to mitigate the ion cannons, you can quickly take down the Armed Station at range, and if you optimized your squadrons right, a few more generics shouldn't phase you. In my current campaign, I am able to shift between Hyperlane Raids and Station Assaults with my speed addicted Madine MSU. In our CC experiences, it has also paid to have a "Designated Attacker" fleet. These are fleets optimized to perform as 1st player. You can guarantee at least 1 assault each turn. So create a fleet designed to capitalize on the certainty of going 1st. 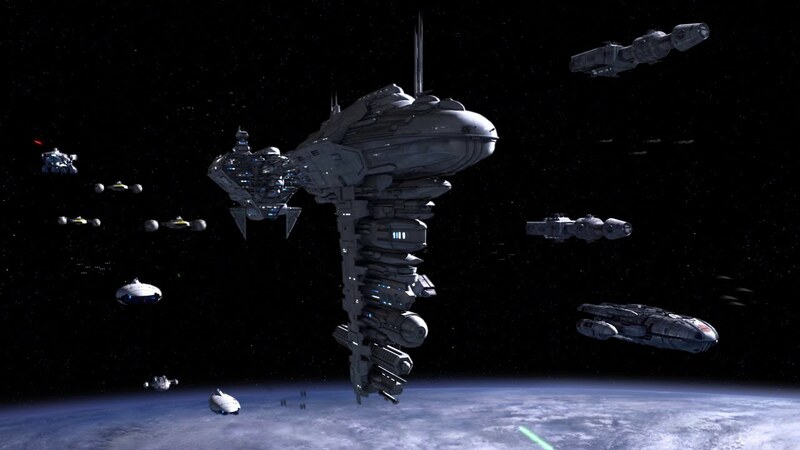 For the Imperials this was the fleet with Demolisher, period. 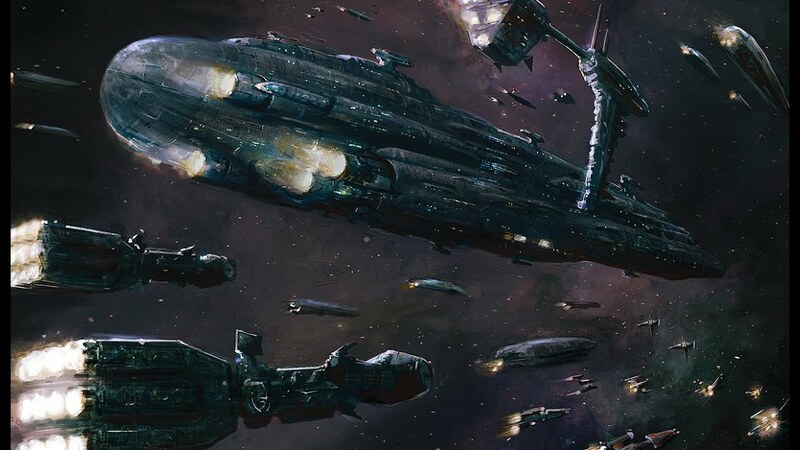 But now it could instead be the fleet with Boarding Parties and Avenger, or even a squadron alpha-strike list. We had some fun with the CC, but in the end we felt it didn't really work that well with only 2 players (operating with 2 fleets each). The mechanisms were also a bit hit and miss and in some of our battles the fear of losing and getting our big ships scared / perma dead led to some rather farcical battles. I look forward to the next campaign they release and hopefully it will be more playable and better balanced for 2 players and perhaps also a little less 'winner keeps winning' in its format. It really shines with 3 fleets per side. It might be the Soldier in me, but I love that fear of perma-death for ships. It causes a different calculus than normal games. I remember going all out in trying to kill JJ's Admonition in one game. I got completely tabled, but it was all worth it because I managed to take Admo out of the campaign. As for the "winner keeps winning," that can certainly be a problem. That's why player balance is pretty important. Just to offer a counterpoint, though, right now I'm in a campaign that the Rebels are winning 5-2 thanks to a successful strike on Corellia. The Imperials, however, have maintained a strong supply line to this point. As a result, the fleets are remaining pretty even. If anything, the Rebel fleets are hurting for supplies a little bit. We're fighting 2 out of our 3 battles at a (minor) points disadvantage.